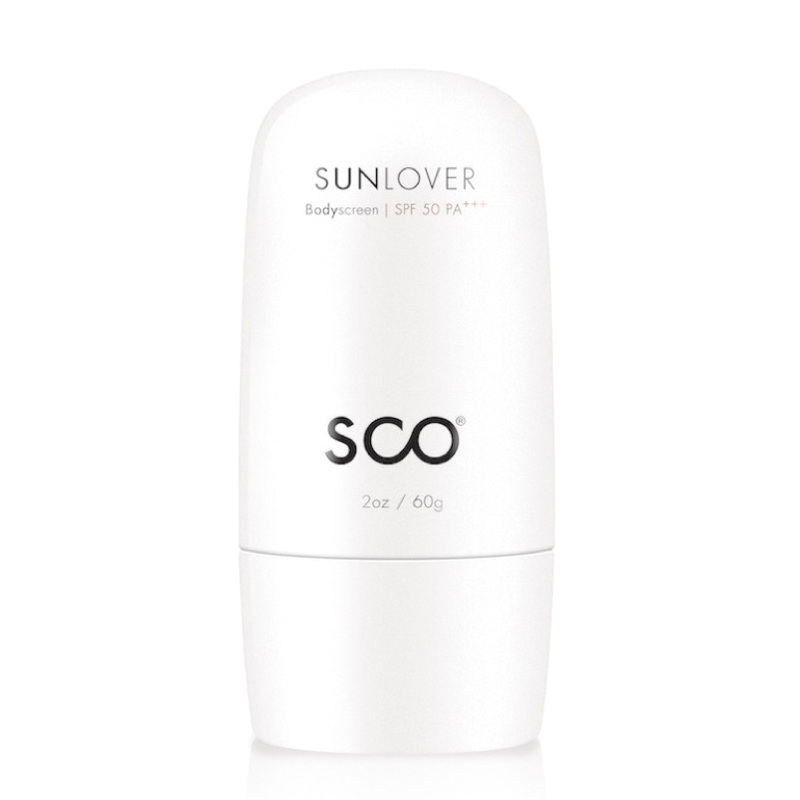 Oil-free and non-greasy, this sunscreen protects your skin from the sun's harmful UVA/ UVB rays. Easy application without leaving a sticky residue. 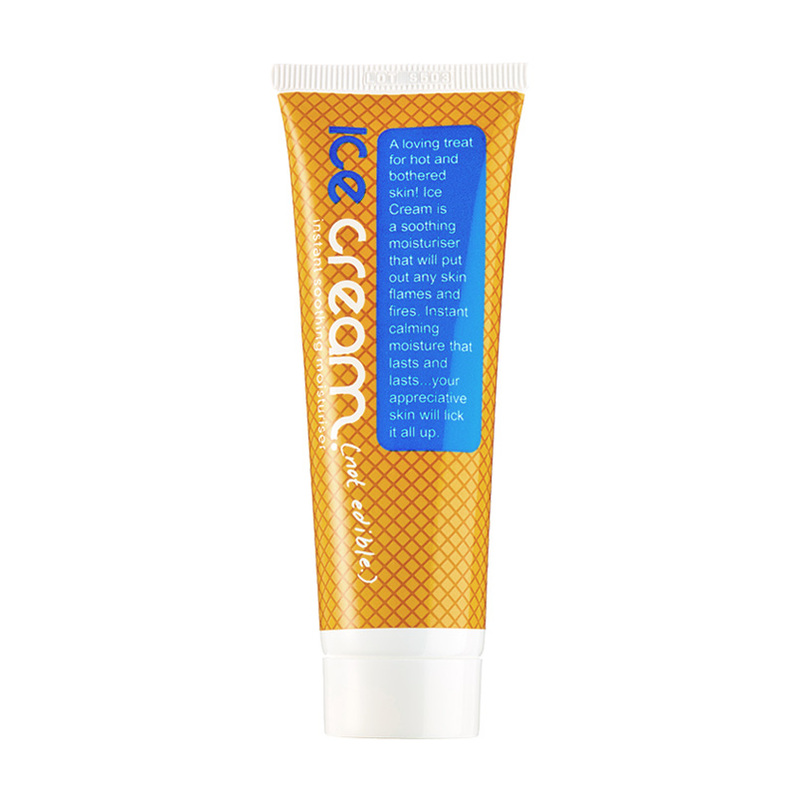 Paraben- and BAPA-free, hypoallergenic, as well as dermatologically- and allergy-tested.